A warning has been issued to the public after blue green algae was detected at Acton Park lake. It can be toxic to humans and animals if swallowed of if it comes into contact with the skin. As a result members of the public are being advised not to enter the lake, nor to allow their pets to go into the water. 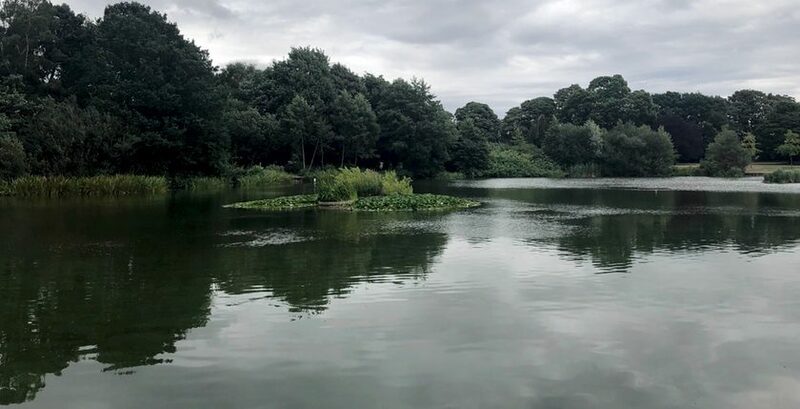 A spokesperson for Wrexham Council said: “Unfortunately, as usually happens during a warm summer, we’ve detected blue green algae at the lake, and as such are advising members of the public to take more care around the lake.